Star Wars: Empire vs. Rebellion is a re-implementation of another Fantasy Flight game called Cold War: CIA vs. KGB so you could say that the Star Wars theme is pasted on, I feel that it fits well enough with the mechanics, so this wasn’t an issue for me. SW: Empire vs.Rebellion is a blend of light deck building, hand management and variable powers. With the object of the game being the first person to 7 victory points, let’s take a look how it’s played. 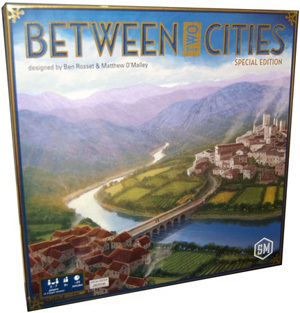 Between Two Cities is a competitive but collaborative tile-laying game. You build two cities, one with your neighbors, and the lowest valued city that scores the most points wins. This week we're looking at Flick 'em Up!, a beautiful new game of flicking bullets at one another that comes in a ruddy WOODEN BOX. But could anything replace our favourite dexterity game, Catacombs? Only one thing's for sure. This town ain't big enough for both of 'em. 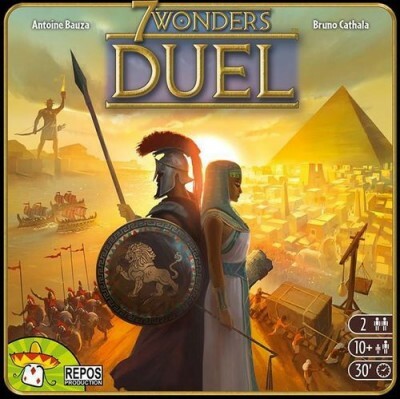 7 Wonders: Duel is 7 Wonders for two. Over the course of three ages, you complete wonders developing your civilization in the meantime. In the beginning of the game, both players have four wonder cards. Only seven wonders can be completed – it means that one of the players will fail to complete all their wonders. 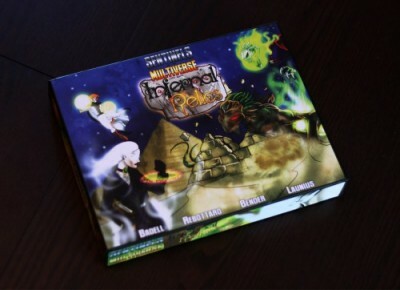 Like the parent game, 7 Wonders Duel is based on card play. 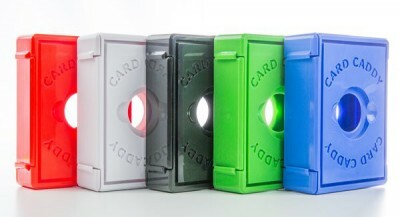 The difference is that you don’t draft cards from various hands of cards but take them from a display of face-down and face-up cards. Cheers. Good health. Skol. Iechyd da. Every language has the Toast, when you raise your glass, wish someone the best and drink your beverage. But what if you don't actually wish good health on the drinker, what if you want the drinker to die? Then the best option of course is to slip some poison into your enemy's cup. The problem is someone else will no doubt be looking to poison you, so you best keep an eye on which cup has the poison, and which has the antidote. Is it me, or does this wine taste faintly of almonds? 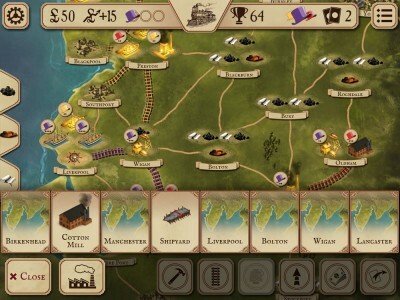 In Brass, players are trying to earn their way as industrialists during the English industrial revolution. The game is played over two eras: the canal phase and the rail phase. 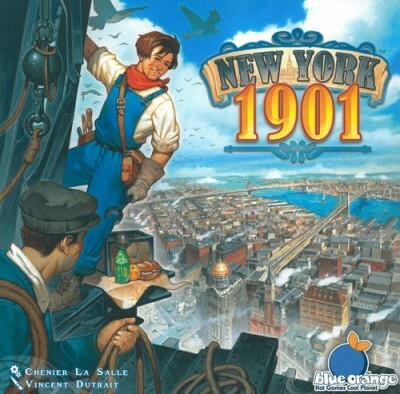 During the game, players will be using a hand of cards to drive their actions which include: building industry (Cotton Mills, Coal Mines, Steel Mills, Ports, and Shipyards), building canals or rails (depending on the era), developing their own industries, selling cotton (either to the foreign markets or to local ports), or taking loans. 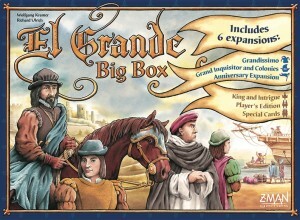 Players score victory points for building connections and making deals with their industries. The goal is to have the most victory points after the second round of scoring. Sounds complex? It is, but it’s also a really refined game. The life of a superhero never lets up. Just when you’ve cleaned out one city and banished all your supervillains to prison, the asylum, the void, wherever – another round of baddies show up with their own nefarious plans. Infernal Relics is an expansion to Sentinels of the Multiverse (now packaged with Rook City) that adds new heroes, new villains, and new environments. Zombies vs. 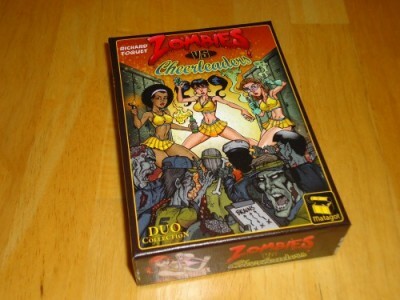 Cheerleaders is a two-player, asymmetrical card game based on the comic book series of the same name. One player takes the side of the cheerleaders while the other plays the zombies. The goal of the game is to either destroy all of the zombies (cheerleader player) or devour one cheerleader (zombie player). 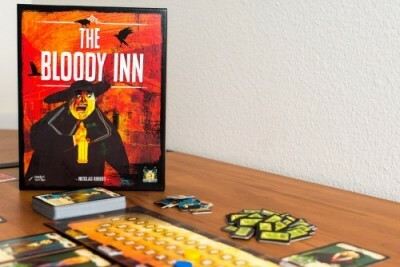 The Bloody Inn casts you as an innkeeper of questionable morals trying to earn as much money as possible.. Rather than earning an honest wage, you’ve decided that murder and theft are more your style. It’s certainly more lucrative. Your plan is to appeal to the darker side of some your guests to help you murder the other guests, dispose of the bodies, and take their money while eluding police suspicion. Your actions may be reprehensible, but no one can say you didn’t work hard for your wealth.